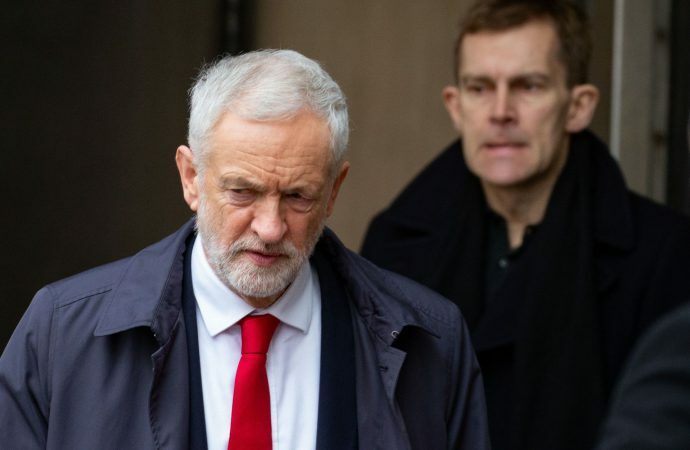 The opposition Labour Party is expected to table a motion of no-confidence in PM Theresa May today, following the defeat of her Brexit deal. As the UK enters a period of intense economic and political uncertainty, the motion of no-confidence is likely to spark further anxiety about the ability of Westminster to navigate the country through Brexit. While May’s deal was voted down 202 to 432, her Conservative Party and coalition partner DUP look set to vote against the motion. 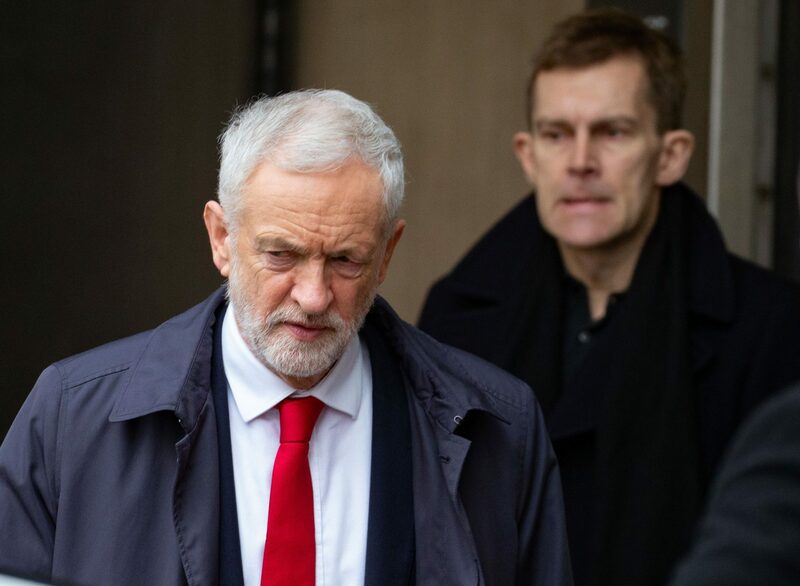 While the majority of the Labour caucus will support the motion, with the support of the Liberal Democrats and the SNP, May’s likely success in overcoming a no-confidence motion is unlikely to change the trajectory of Brexit talks. The PM’s survival makes fresh elections or a second referendum increasingly unlikely. Attention is now expected to turn to the next three sitting days of Parliament, where May will have to unveil revisions to her agreement or face the possibility of MPs’ taking a larger role in the process of deciding a new agreement. Extended debate and EU hesitance over granting an extension to Brexit now makes it increasingly likely that the UK will crash out on March 29th.